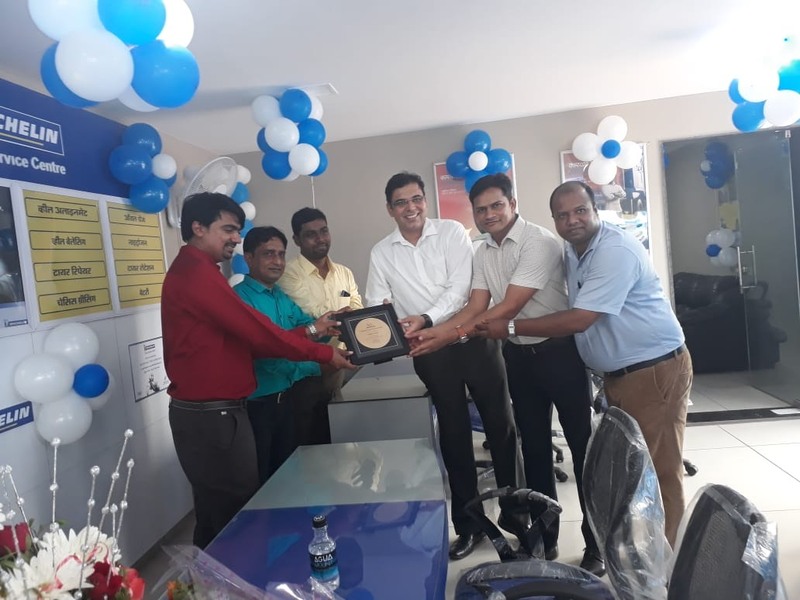 Michelin inaugurated a one-stop truck service centre MTSC, (Michelin Truck Service Centre) in Ahmedabad, Gujarat. Spread over a total area of 3500 square feet, the newly launched Ahmedabad MTSC is located at Bakrol, Near Bakrol Toll Plaza, S.P Ring Road, Ahmedabad. 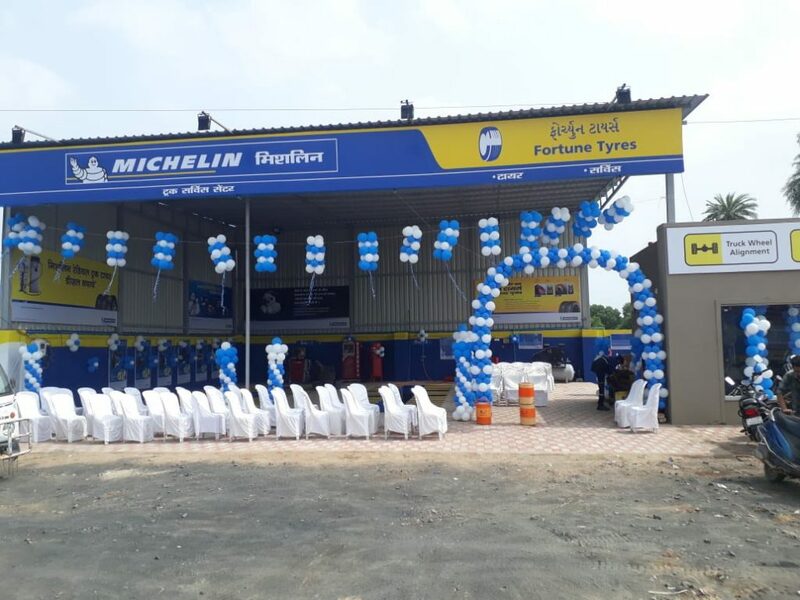 Michelin opened its first MTSC in India in July 2009 and since then has expanded its truck and bus tyre distribution foot print to 57 stores of different formats, across 13 states.